Suppose person A and person B live in the same smart home. They have different temperature, music and LED hue color preferences. Currently, they have to compromise and find something they both like. Smart home and IOT is blowing up but personalization and multi-user support is being left behind. If you have multiple people using the same devices, there is no way to set preferences for yourself. With the touch of your fingerprint, your smart home devices will be immediately tuned to your preferences. It starts with the Synaptics Finger Print Sensor. We wrote several python scripts to interface with the sensor and extract the images it was sensing. We wrote our own finger print classification algorithm using machine learning and then constantly results to the Home Touch web server. On the web site, you can see all your preferences, multiple users, and you can set your preferences. To show how useful this can be, we made an app for the Amazon Echo, which is key in smart home controlling. After touching your fingerprint, you can ask the Echo to set your preferences in real time! Classifying Finger Prints - We ended up writing our own spin-off after diving deep into classification algorithms, developing a learning based approach. 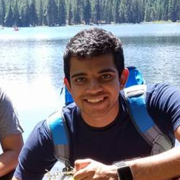 Interfacing with the Synaptics Sensor - The finger print management software provided isn't open source and doesn't have an API so we had to write our own finger print parser to interface with the scanner. We were able to get the Echo to real-time keep up to date with the user that was currently "fingerprinted in". We were able to classify fingerprints accurately. 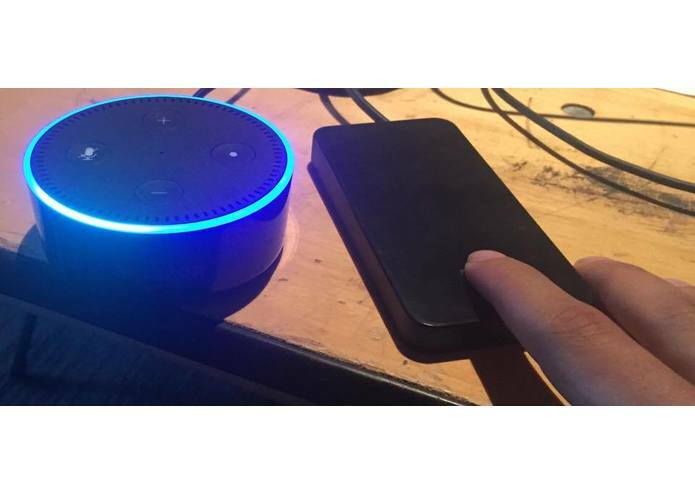 We were able to make a seamless bridge between the Synaptics Fingerprint sensor and the Amazon Echo. By doing all of these, we made the Synaptics Finger Print Sensor IOT Enabled.